10/06/2007 · There's no GUI way to do this, but the manual procedure is as follows: 1. Shut down your guest. 2. 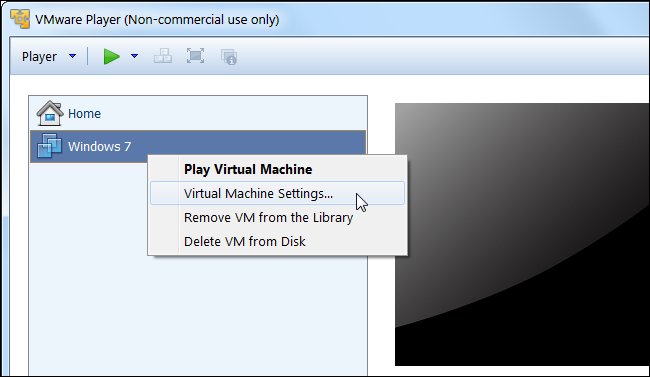 In the settings for that virtual machine, add a new hard disk.